That's right! The hardware keylogger for MAC users. The unique hardware keylogger with enhanced hardware. 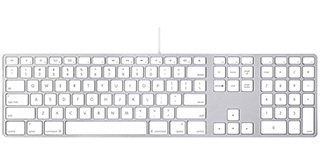 Created to support Apple MAC USB wired keyboards. 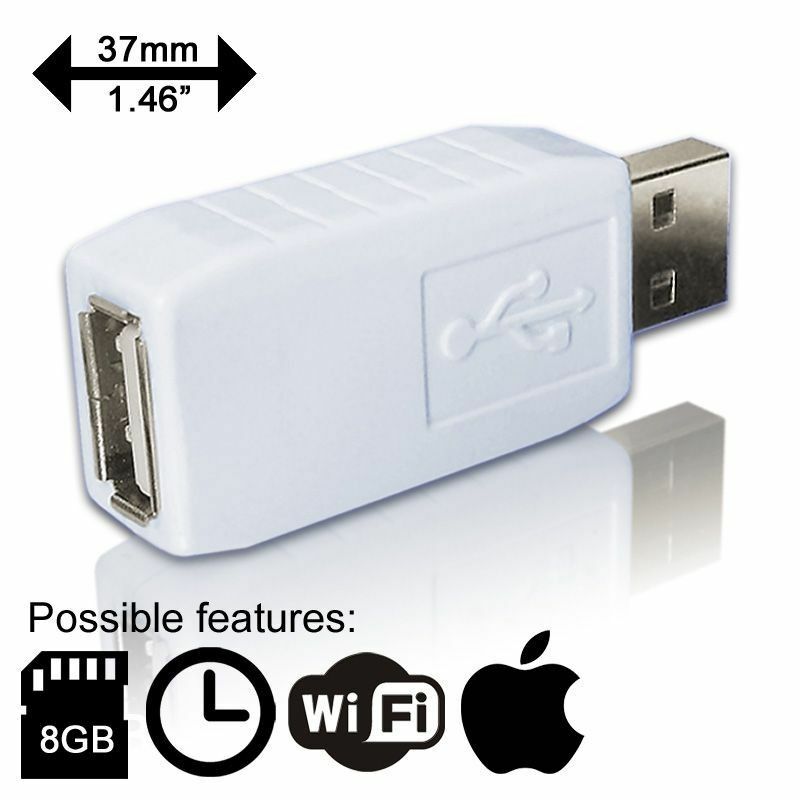 The only USB hardware keylogger on the market capable to log on Apple MAC and others USB 2.0 Hi-Speed keyboards. Available in two size options: regular Classic and tiny Nano. Basing on the best USB keylogging engine offers full set of features (TimeKeeper, WiFi) and two working modes: Apple MAC and standard mode. Compose your USB hardware keylogger from the set of available models, features & addons! 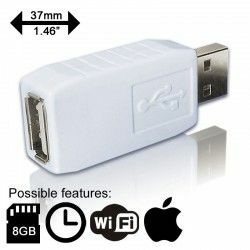 KeyGrabber MAC USB - is the new version of famous MCP hardware keylogger from Electroware. It's it the absolute blend of best keyboard compatibility, features, quality and affordable price. Since beginning (till now) it's made in the European Union (Poland). In 2018 the entire MAC keylogger line has been refreshed with modern WiFi module, available as an option, offering hi-end remote access features with affordable price. New, smaller model has been developed lately, based on KeyGrabber Nano platform that allows to take the MAC loggers into new, unreachable before stealthiness dimension. All KeyGrabber MAC USB models and version are offering the super fast data retrieve, achieved by switching into Flash Drive mode for download as it's a common market standard. This hardware keylogger is completely transparent for computer operation, no software or drivers required. The unique feature on all USB MAC keyloggers (in MAC mode) is that the keyboard stays available for typing even with USB Mass Storage mode enabled. WiFi: extending connectivity features to access your data remotely (WWW interface, real-time data access, AccessPoint mode, WiFi client mode, FTP backups, e-mail reports and more). All WiFi modules integrates the NTP software based date&time stamping feature.